Poker and blackjack players know the value of holding aces. So do the Phillies. As the 2011 baseball season rolls along, All-Star hurlers Roy Halladay, Cliff Lee and Cole Hamels have proven to be the catalysts for the team's success this year. 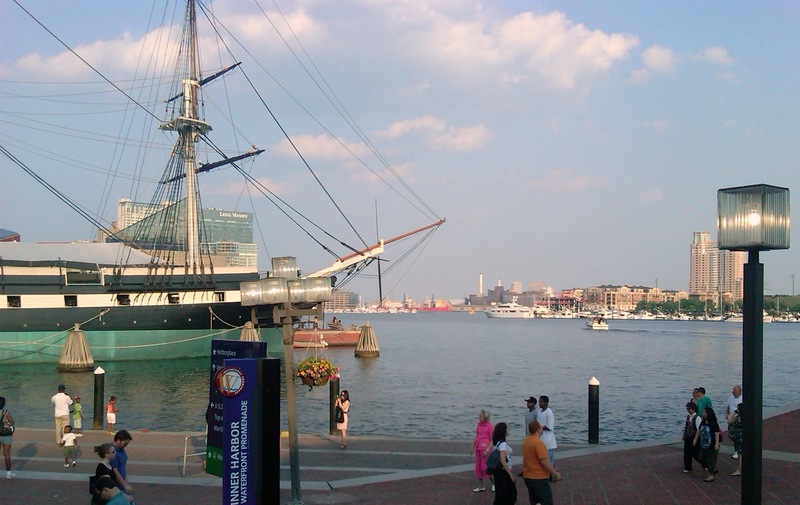 As was evident during our Memorial Day weekend trip to the Washington, D.C. area, the success had led fans to travel to see the team away from home, making away games feel like those in South Philadelphia. We spent most of the weekend south of the Mason-Dixon line, spending some quality time with my brother and his family in Maryland. Our first "pit stop" on the trip was in Newark, Delaware, where we ordered lunch at Grotto Pizza on Main Street. Grotto, a fixture throughout the First State, recently added gluten-free pizza from Still Riding to its menu (and beer at bar locations). 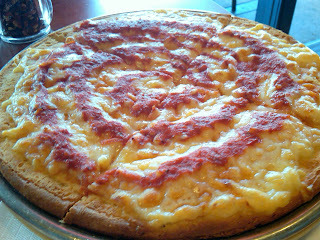 Our son loved the taste of the pie, made with Grotto's trademark alternating rings of sauce and cheese. For dinner we ventured over to the Rio entertainment complex in Gaithersburg, Maryland. California Pizza Kitchen had not yet begun serving gluten-free pizza, so we opted to eat at Copper Canyon Grill. On its gluten-free menu, the restaurant offers several salads and a handful of meat and chicken entrees. The meaty half-rack of ranch-house BBQ ribs and grilled chicken my son tackled were served with mashed potatoes and green beans. The next evening, we met up with friends at burger-and-fries chain Red Robin in Gaithersburg. The restaurant uses a dedicated fryer for its bottomless french fries, and we brought along a gluten-free bun to sandwich our son's burger. 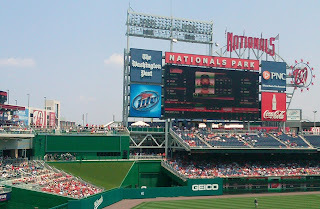 The highlight of the weekend (besides hanging with my kid brother, of course) was our trip to Nationals Park in southeast Washington, D.C. for a Memorial Day matinee between the Phils and Nationals. The thousands of Phillies fans that trekked to the game from the Philadelphia area overwhelmed the ballpark, creating a "red sea" in the stands and even heckling ex-Phil Jayson Werth in his own house. Perhaps it's a hometown bias, but I found the stadium, in its fourth year of existence, has none of the charm of Citizens Bank Park, Baltimore's Camden Yards, or even Citi Field in New York. It also has none of the parking; my brother paid $25 in advance to secure us a spot in a remote lot 15 minutes away on foot. What is does have, though, is a dedicated gluten-free concession stand (Section 136) that serves hot dogs, nachos, popcorn, chips, candy and beer. Dutch Country's gluten-free soft pretzels are available elsewhere, at Sections 105 and 319. Halladay was the starting pitcher that afternoon, and he didn't have one of his better outings despite earning the win. He gave up 10 hits in the 5-4 victory, including three solo home runs, as the lead see-sawed before the Phillies went ahead for good in the seventh inning on RBIs by Ryan Howard and Raul Ibanez. The throng of Phillies faithful in attendance got their money's worth. While we had to return home to resume our work-and-school routine the next day, there was time for one more excursion. 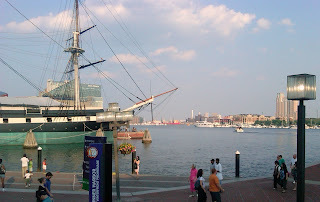 On the drive back, we exited in Baltimore and strolled around Inner Harbor. 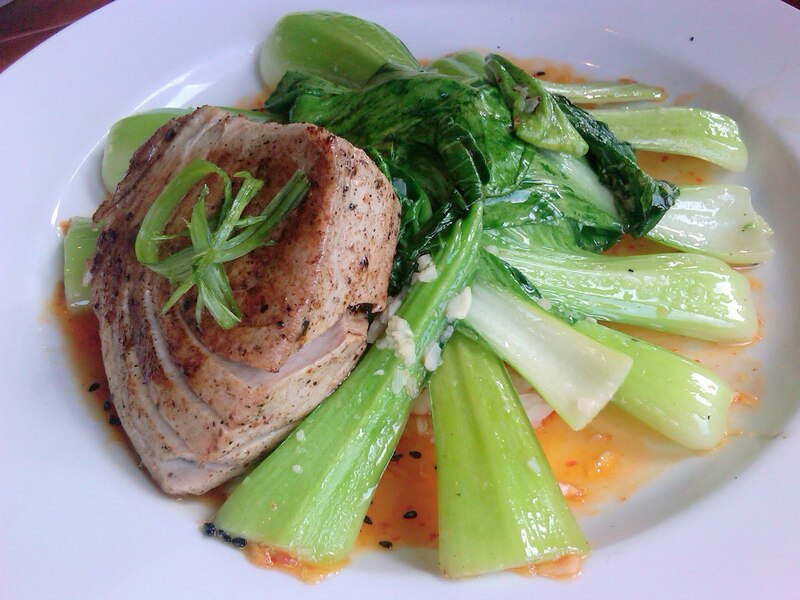 Nearby, we dined at Kona Grill, a pan-Asian restaurant with a gluten-free menu. We began the meal sharing lettuce wraps and the salty edamame. As is his wont, our son ordered a top-shelf entree - a savory pan-seared ahi tuna dish served with bok choy. 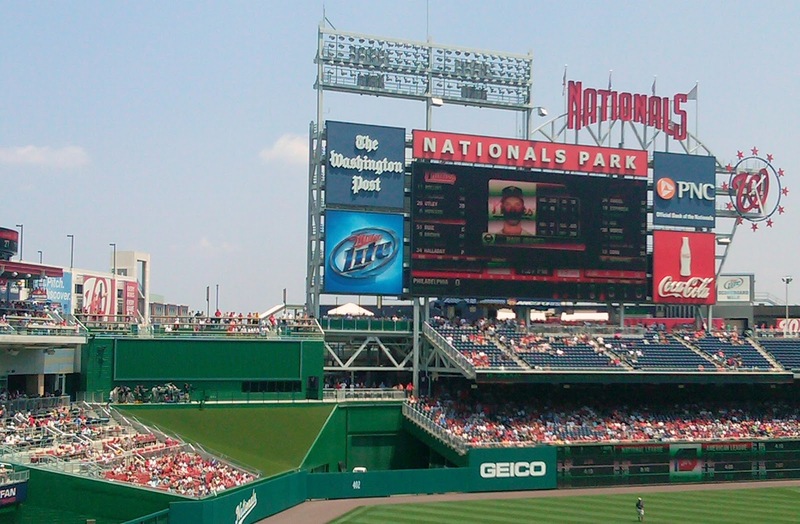 After now seeing the Phillies play in New York (the Yankees in 2009; the Mets in 2010) and Washington, I think it's about time to think about a baseball road trip for next year. Warm weather? check. Newer stadium? check. We could do worse than Miami, San Diego or Arizona. We, too, made a sports oriented road trip last weekend to see a WNBA game at the Prudential Center in Newark. Right above section 5 is dedicated gluten-free concession stand! 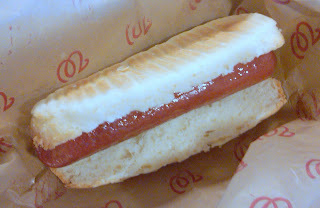 The Premio sausage on a Grainless Baker bun was great. They also have Glutino pretzels and some other GF chips available. Thanks for the tip; very timely. We are going to a Phillies/Nationals game next month. My son, who just got diagnosed, will appreciate some additional options.